Hi, my name is Cecilia and this is a photo of me shading a baby turtle on its journey to the sea – something I just spent a month doing a lot of over the summer! I was volunteering for an amazing organisation www.archelon.gr/index_eng.php I learned a lot about turtles while I was working with Archelon, which made me appreciate how vital their conservation is. 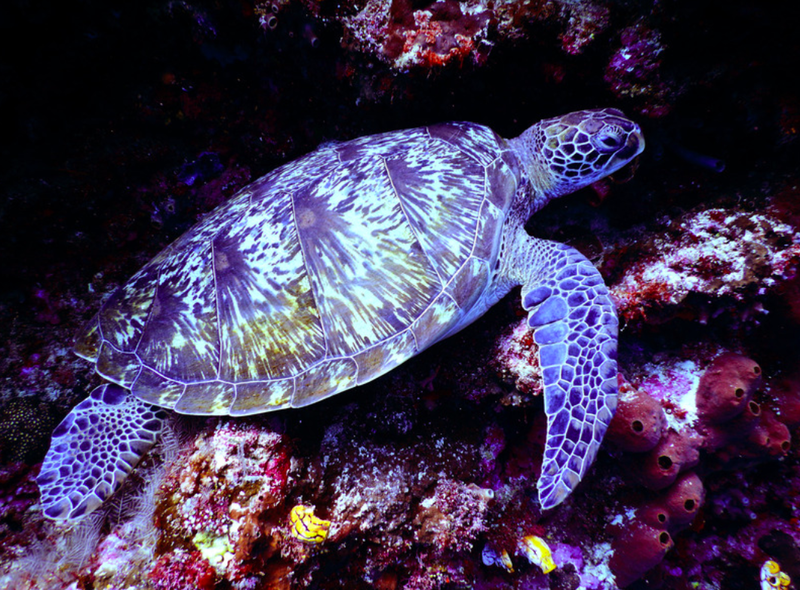 Turtles are an essential part of the marine ecosystem with adult turtles sitting at the top of their food chain, meaning nothing eats them. There are many natural obstacles which ensure their population doesn’t grow out of control. 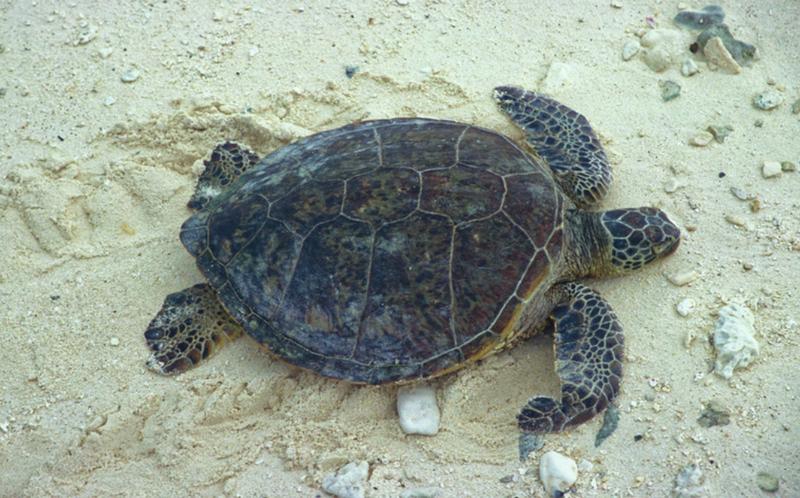 A turtle nest usually has around 120 eggs. Some might not hatch due to bacterial infections in the nest. Some might not hatch due to deformations of the embryo. Some might not make it to the sea due to natural predation by sea birds, or due to dehydration from the sun. Of those which make it to the sea, only 1 in 1000 will reach maturity, mainly due to predation from other marine life. All of those obstacles are natural. Now consider the human related dangers, like vehicles driving on the beach, sun beds preventing nesting, stray cats and dogs, light and sound pollution, boat propellers, fishing nets and lines and one of the worst man-made problems of all – ocean plastic. This is why this iconic species needs our help! When I was working in Greece I saw lots of plastics on ‘our’ beach, the largest nesting ground in the Mediterranean. The commonest were pieces of broken up polystyrene, plastic straws, cups and cutlery. One poor hatchling was found trapped inside a plastic cup! But we must have hope! One of our main tools is raising public awareness. Archelon works really hard to educate local and visiting people about the issues facing turtles and how we can help. We hold stalls and do presentations in hotels, and have a centre which educates school children. I attended a local festival to talk to people about the work we do and what to do if they find a turtle hatchling on the beach. Archelon also has the only turtle rescue and rehabilitation centre in Greece. 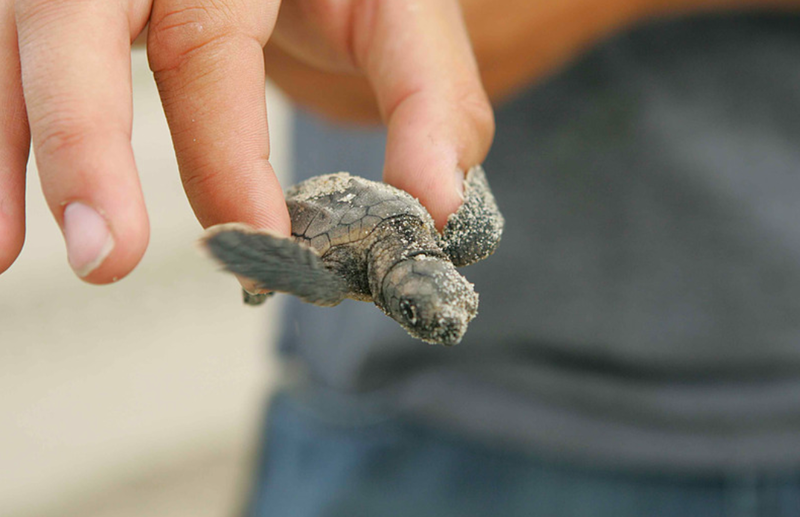 Injured or sick turtles are taken there and cared for until they can be released. We must all do our best to keep plastic out of the ocean and reach children with the message of ocean plastic so they can continue to care for our turtles and their environment.